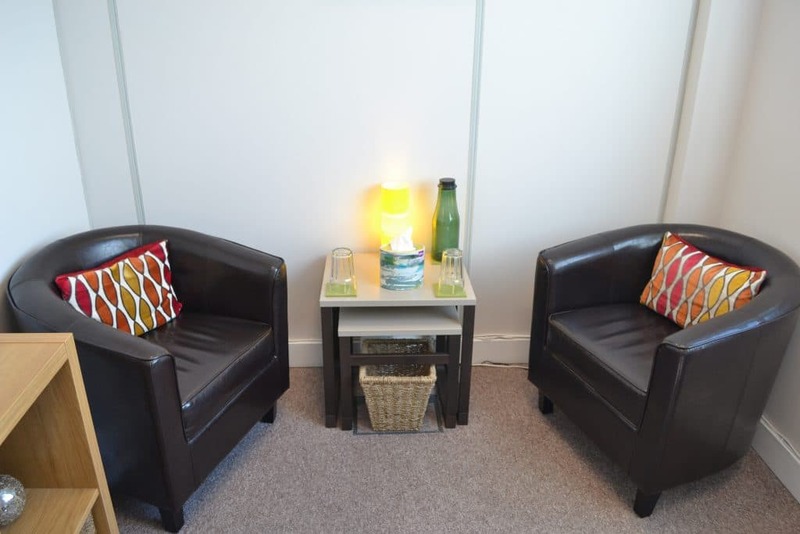 Conveniently located on Kingston Crescent directly off the M275, my practice is within easy reach of Portsmouth City Centre, Old Portsmouth, Southsea, Fratton, North End and Copnor as well as the surrounding areas north of Portsmouth including Hilsea, Farlington, Drayton and Cosham. 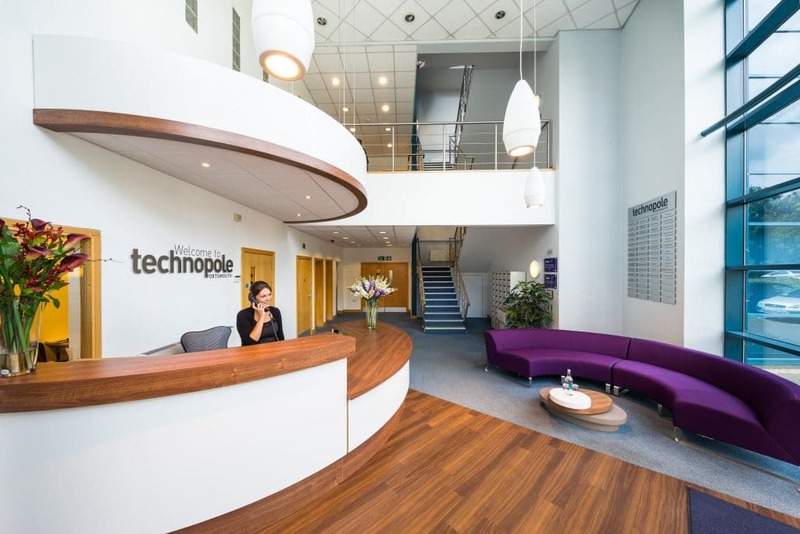 The easy access off the motorway makes this location convenient for clients travelling in from Waterlooville, Petersfield, Fareham, Gosport and Hayling Island. This location is close to major transport links including major bus routes into and out of the city and Portsmouth and Southsea Train Station. 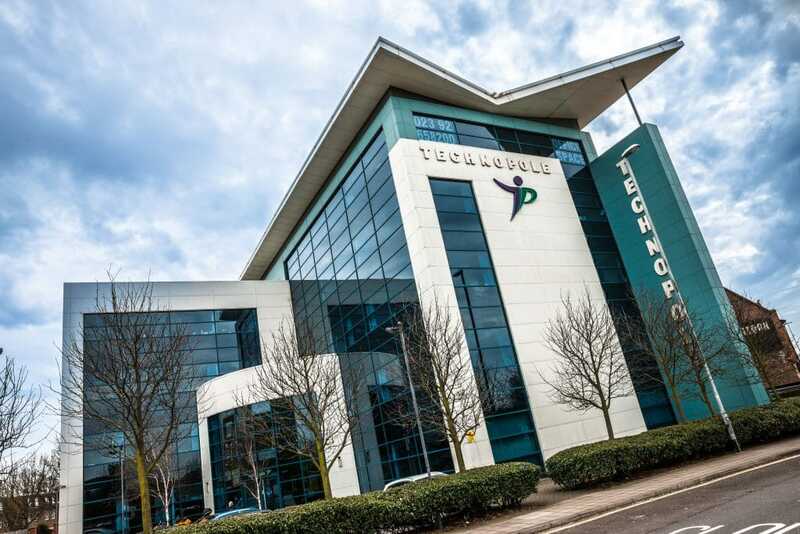 The Portsmouth Technopole building is located just off the M275 at the bottom of Kingston Crescent and is adjacent to the Travelodge Hotel/Sovereign Pub. Free on-site parking is available for clients in one of the 2 carparks. On arrival please ensure you sign in with your vehicle registration as the car park is patrolled. If the car parks are full metered parking is available on Kingston Crescent. Please sign in and take a seat in Reception. My room is on the 3rd floor and is accessible by both lift and stairs. The room is suitable for both Individuals and Couples. Whilst the building has full disabled access my room is quite small and it may not be suitable for access by wheelchair (depending on size). For appointments at 8.00am, 6.00pm and 7.00pm access to the building is via the side entrance to the left of the main doors. PLEASE NOTE that there is no waiting room area at these times and I will let you in at your appointment time.